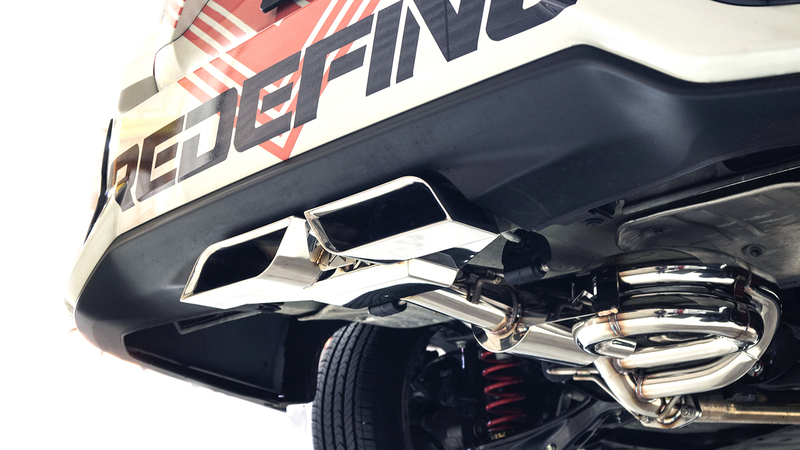 A Performance Exhaust System that Dares to REDEFINE what an aftermarket exhaust can be. A statement that the same recycled design and mentality is not good enough for 27WON. When we say REDEFINE, this is what we mean. 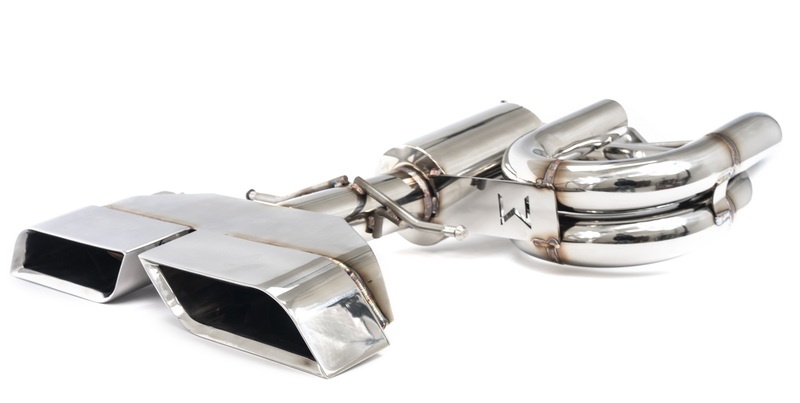 The most unique performance exhaust for the Honda Civic SI Sedan. The 27WON design is about performance and exhaust note without compromise. Our unique catback combines three resonator styles to create an exhaust system that growls when you mash the throttle but purrs during the drive to work and long road trips. The single resonator features two design styles inside. An absorption resonator and expansion chamber resonator. These act to remove low and high frequencies and allow the exhaust gases to pass straight through. The snaked pipes adjacent have very specific task: to eliminate unwanted drone at specific engine RPM ranges. The two pipes each affect a specific RPM window; ~3000rpm and ~4200rpm. We discovered these two RPMs had excessive drone that we wanted to eliminate. The side-branch resonators do not affect power or peak volume output, they only serve to cancel out specific unwanted frequencies that create obnoxious in-cabin drone. An amazing amount of work went into the design of this exhaust system. Our initial concepts were functional, but based upon our opinion and then confirmed by the community, lacked a certain aesthetic. We are fortunate to have an industrial designer on our team so we took another crack at it. 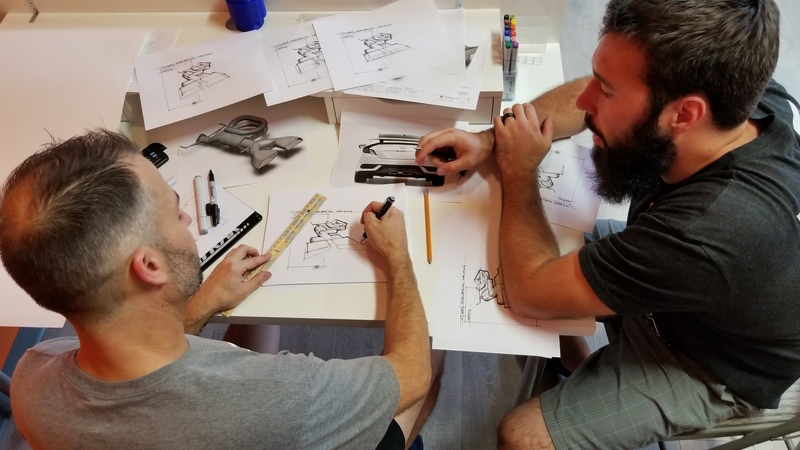 Our designer and engineers went back and forth until we came up with a concept we could actually manufacture and that is visually stunning. The Team at 27WON Performance reached out to the CivicX community for inspiration and damn did you guys and gals talk! You even provided your own renderings! Big thanks to iShift_6 on CivicX Forum. 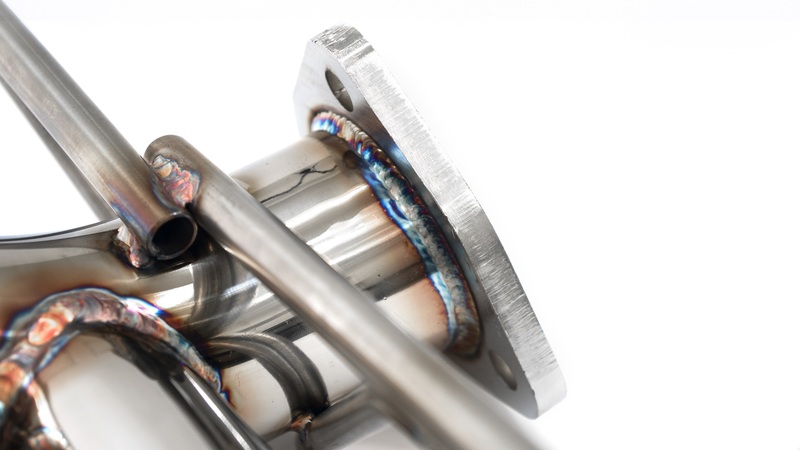 Through this collaborative effort, we’ve been able to create a performance exhaust that not only can REDEFINE the Aftermarket but also the process in which aftermarket parts are developed. 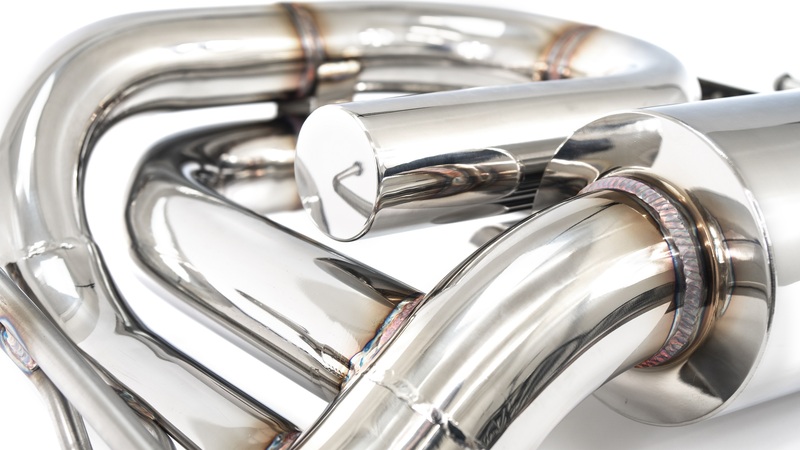 Every 27WON Exhaust System is made from T304 Stainless Steel tubing that is CNC mandrel bent and precision TIG welded for a long lasting and durable performance part. We understand that poor fitment during installation is can be a pain, that’s why we have designed our exhaust system to fit and install with zeo issues AND does not require the modification of any OEM parts. 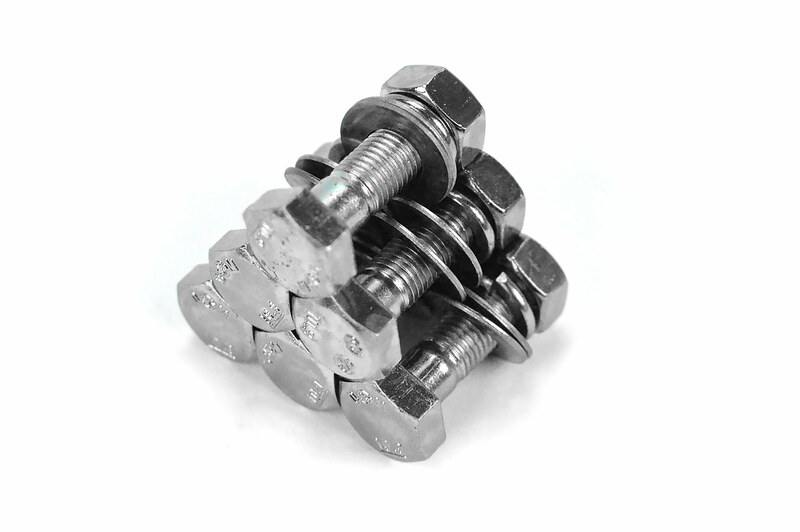 Specially designed step nuts were developed for the connection to the front-pipe so you DO NOT have to hammer out the OEM studs for installation like every other system. There are absolutely no compromises with the 27WON Performance Exhaust, not even the bolts and nuts. 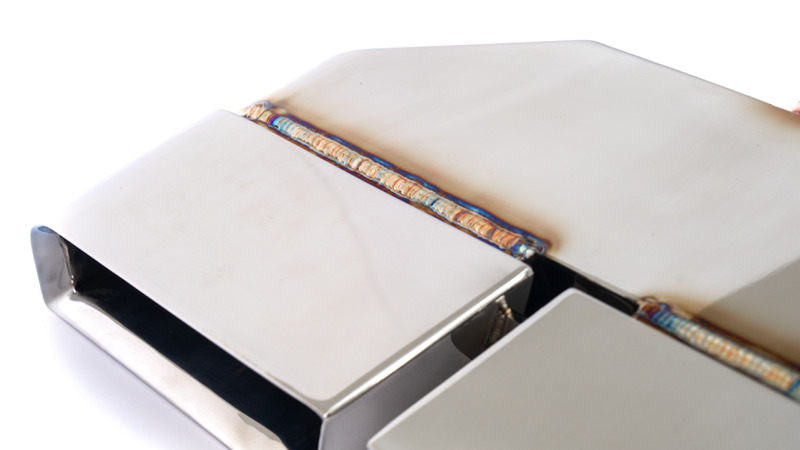 Every exhaust system comes with 100% stainless steel hardware and multi-layer SS gaskets. 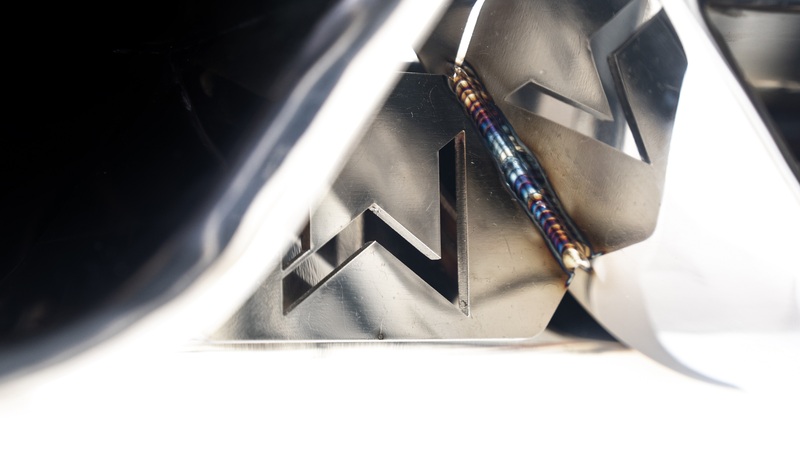 Designed specifically for the 10th generation SI, the 27WON exhaust is the ONLY performance exhaust that truly captures the Civic's style and brings it into the exhaust tip. 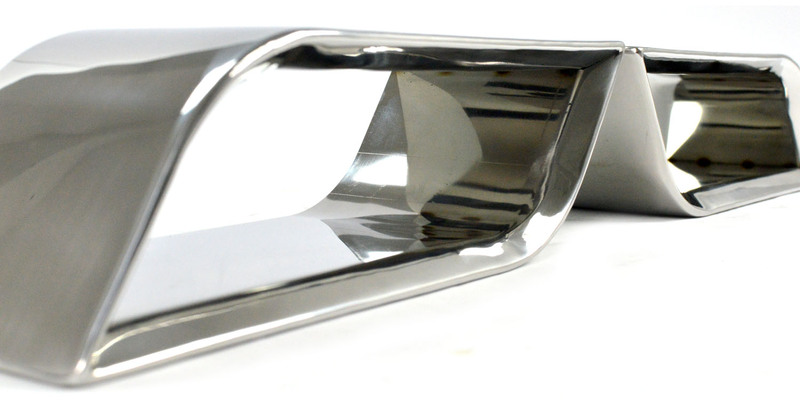 The dual asymmetrical tips fill the bumper opening completely providing a clean and professional finish. The high gloss polish finish and unique water jet cut logo plate make a clear statement; this is the best you can get for your Honda. 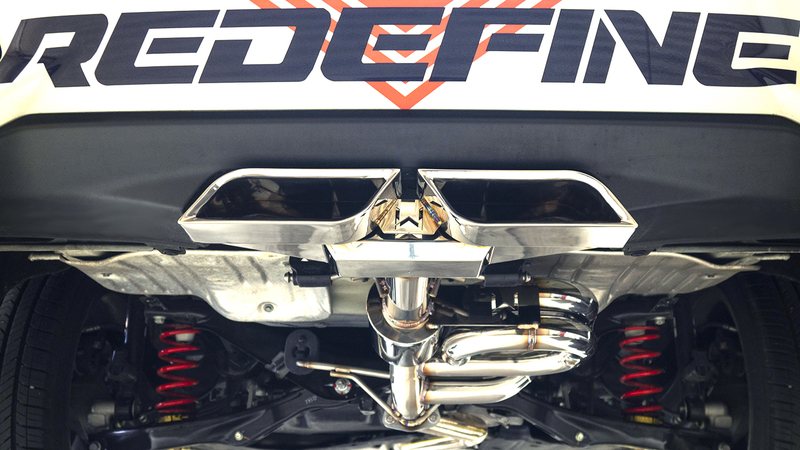 Check out our blogs below to see the community collaboration that went into the design and creation of this SI catback exhaust. Decreased back-pressure is a huge key to enhancing the performance of your engine. 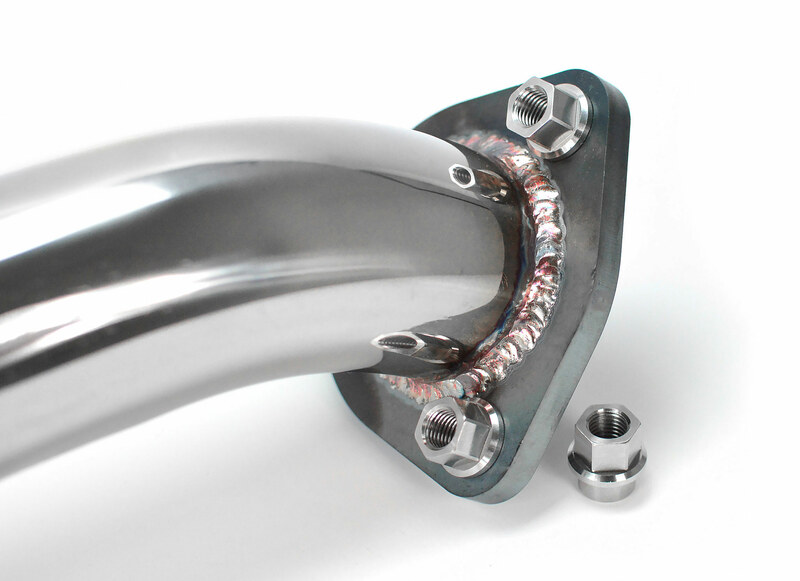 We increased the exhaust piping diameter from 50mm up to 63.5mm to increase exhaust flow and power. This results in 58% increase in cross-sectional area to support future power modifications and increase noise output. All 27WON Exhaust systems feature strong 11mm thick 3-bolt flanges for optimal sealing and perfect alignment during installation. Unlike band-clamps or traditional 2 bolt horizontal flanges, the 27WON 3-bolt flanges will not leak over time. Paired with our custom in house designed multi-layer steel gaskets and you get a long lasting worry free system. Find out about our approach to this truly unique catback exhaust system. Discover our creative design process. Check out some of our other exhasut tip designs. See what makes our tips unique. You voted and we delivered. 2017+ Civic SI sedan "does not fit coupe SI"